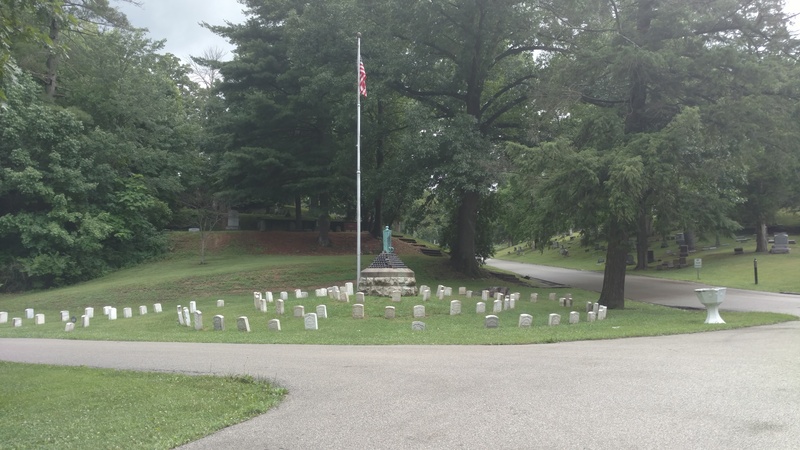 Enjoy a 90 min walk through the 2nd most visited cemetery in the nation. Oak Ridge is brimming with Victorian morning symbolism and anecdotal tales of people woven into Lincoln history. There's an amazing Civil War history including generals and notable soldiers. You'll hear stories of sensational people including Mary's sisters, Lincoln's law partners, his barber, race riot victims and one very naughty bishop!